New machine-learning system can automatically retouch images in the style of a professional photographer. It’s so energy-efficient, however, that it can run on a cellphone, and it’s so fast that it can display retouched images in real-time, so that the photographer can see the final version of the image while still framing the shot. This article was first published on the IEC e-tech website. 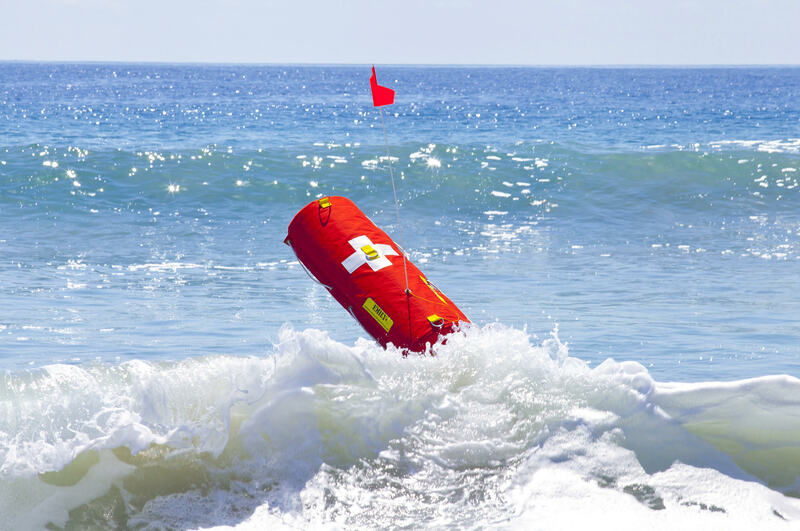 Rapid advances in technology are revolutionizing the roles of aerial, terrestrial and maritime robotic systems in disaster relief, search and rescue (SAR) and salvage operations. 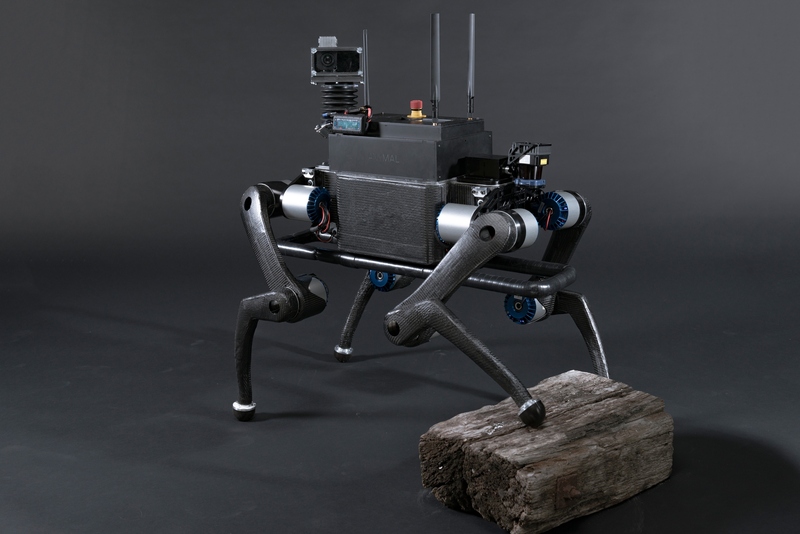 Robots and drones can be deployed quickly in areas deemed too unsafe for humans and are used to guide rescuers, collect data, deliver essential supplies or provide communication services. 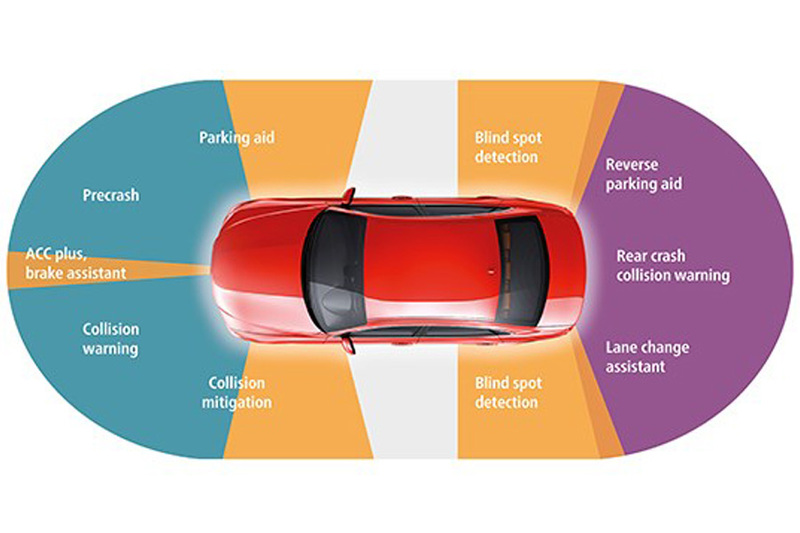 The need for fast, accurate 3D mapping solutions has quickly become a reality for many industries wanting to adopt new technologies in AI and automation. 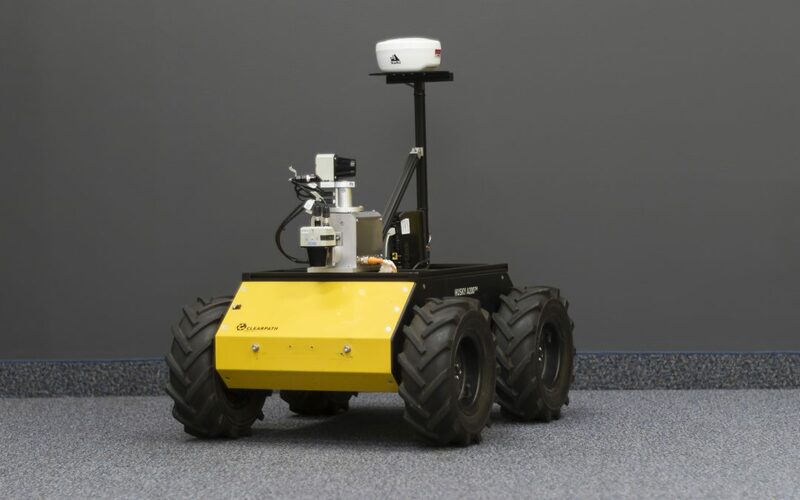 New applications requiring these 3D mapping platforms include surveillance, mining, automated measurement & inspection, construction management & decommissioning, and photo-realistic rendering. Here at Clearpath Robotics, we decided to team up with Mandala Robotics to show how easily you can implement 3D mapping on a Clearpath robot. Advances in robotics and AI have led to modern commercial drone technology, which is changing the fundamental way enterprises interact with the world. Drones bridge the physical and digital worlds. They enable companies to combine the power of scalable computing resources with pervasive, affordable sensors that can go anywhere. This creates an environment in which businesses can make quick, accurate decisions based on enormous datasets derived from the physical world. 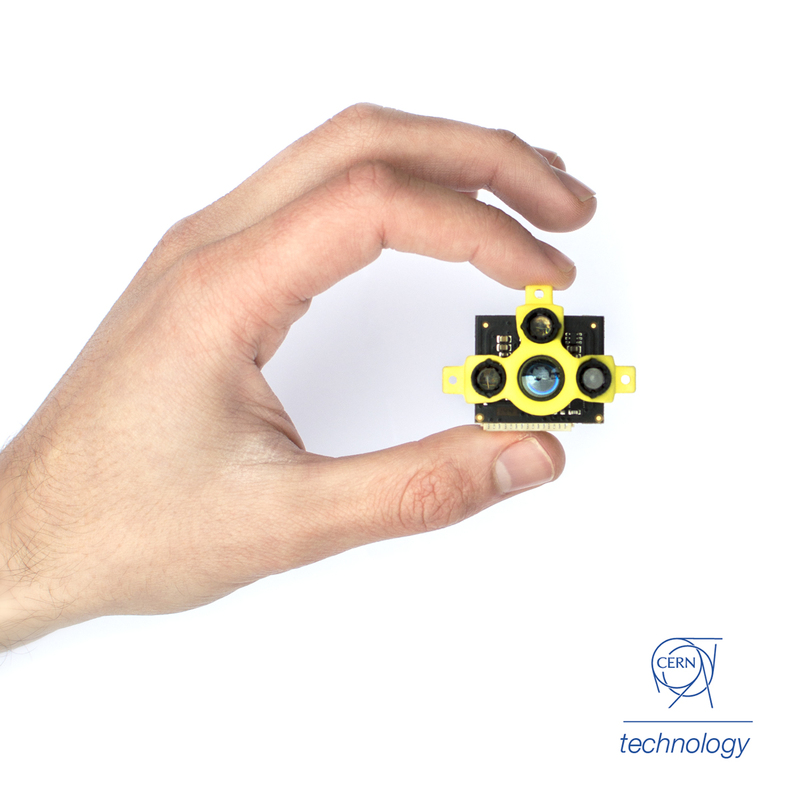 We develop the fastest, smallest and lightest distance sensors for advanced robotics in challenging environments. These sensors are born from a fruitful collaboration with CERN while developing flying indoor inspection systems. NATO Nations have agreed to use JANUS, a new underwater communications device, as the NATO Standard for digital underwater communications. This is the first time a digital underwater communication protocol has been acknowledged at an international level. 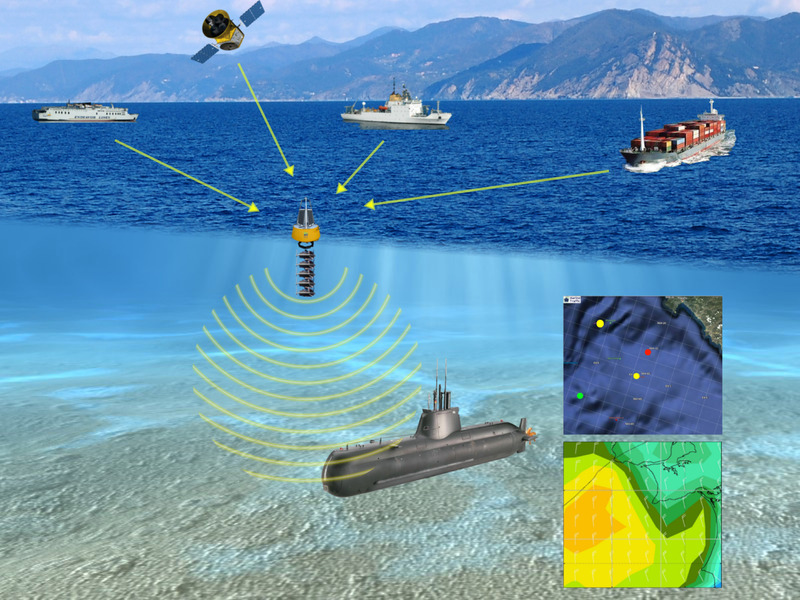 Implementing JANUS paves the way for a standardised ‘Internet of Underwater Things’ with many exciting future applications. Being interviewed at home by a border guard avatar could be the first step in checking the identities of people who want to come into the EU from external countries if researchers working on new technologies to speed up border crossings while maintaining security levels have their way. The European Reference Network for Critical Infrastructure Protection (ERNCIP) and European Robotics group are partnering for a new robotics hackathon. The event will bring together roboticists and RN professionals & specialists to give a better insight into possible robotic applications for radiological and nuclear tasks. As common for software hackathons, ENRICH will contain a contest element, in which a panel of judges selects the winning teams. 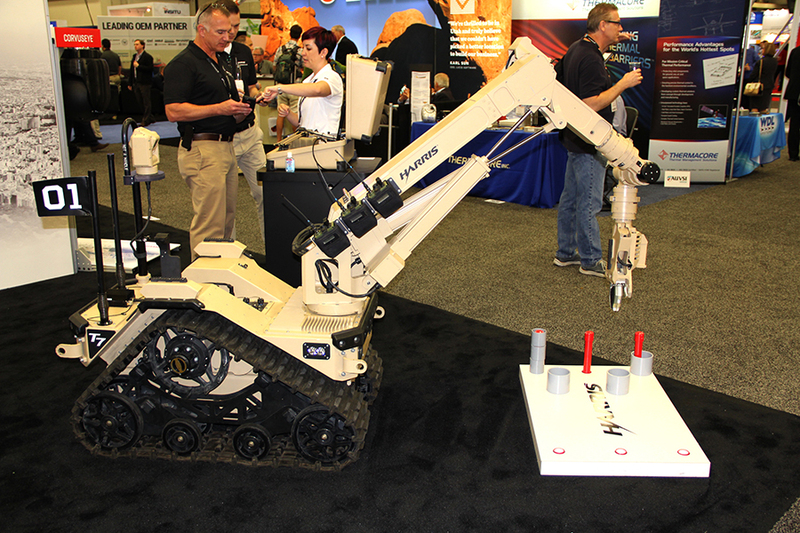 The main goal is to foster the development of robotic solutions for the RN domain. The trial takes place June 19 – 23 at the Zwentendorf Nuclear Power Plant (NPP), Austria. The UNEXMIN (Underwater Explorer for Flooded Mines) project is almost one year old. After a busy first year of work, UNEXMIN is on-schedule to deliver the first mechanical UX-1 prototype. 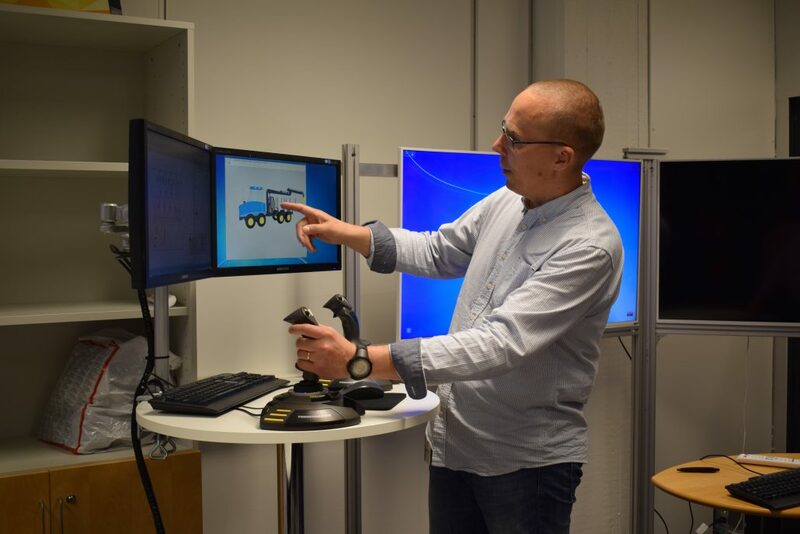 Jussi Aaltonen, from TUT (Tampere University of Technology), leaders of WP1 – Robotic Functions Validations, talks about what has been done over the past year concerning his team’s work in UNEXMIN’s development scene.